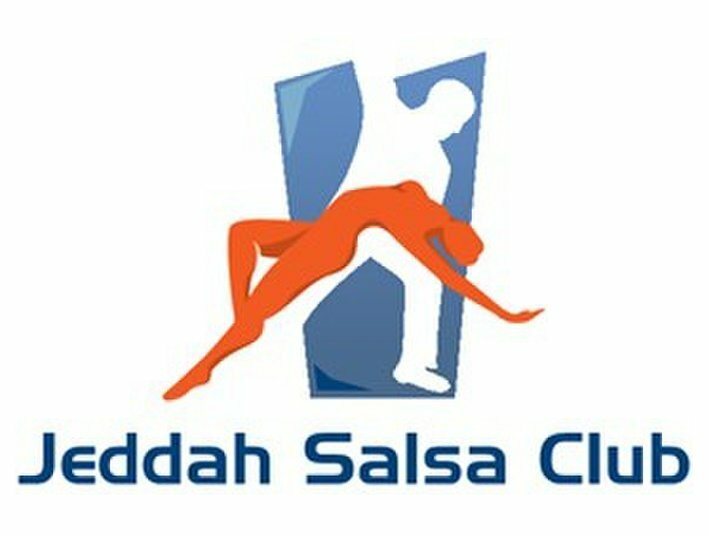 Whether you're going to a charity ball, a company party, a wedding, hanging out with some friends or even to impress that special someone, you will find an array of dances here, to get you moving and groovin' on thedance floor, in no time HERE IN JEDDAH. 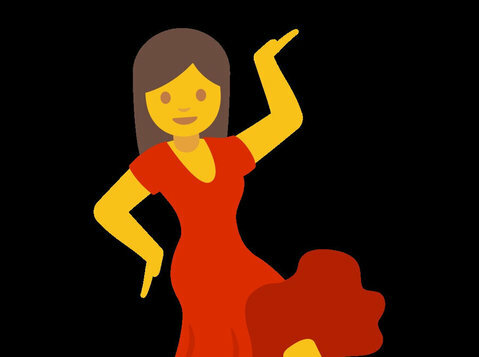 We KNOW it could be hard to pick up just the right rhythm sometimes, but it's easier than you think, we can definitely get your fingers snappin', your feet tappin', and your hips gyrating in just a few dance lessons!! 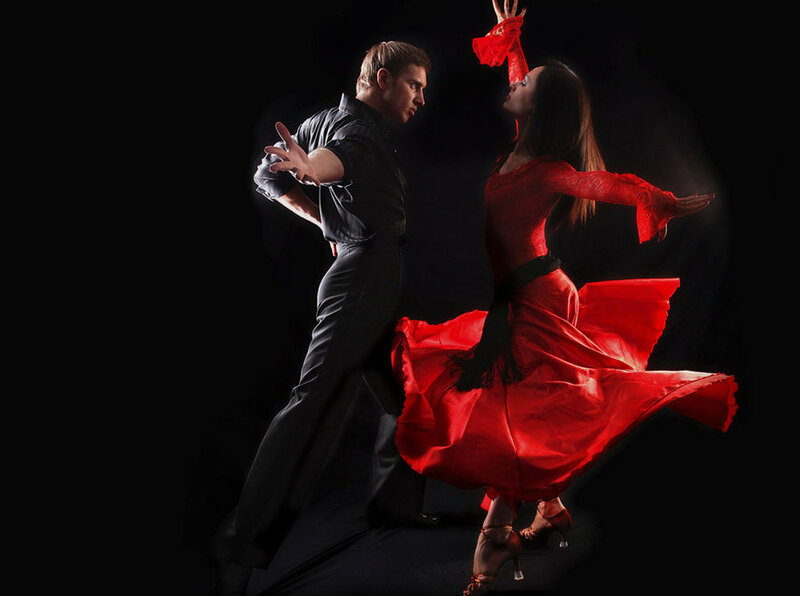 Imagine yourself moving to the Latin rhythms of Salsa & Merengue or get your blood pumping to the groovy music of ChaCha... or gliding ever so smoothly through the dance floor with that special someone dancing the Bachata or better yet the sultry Kizomba! 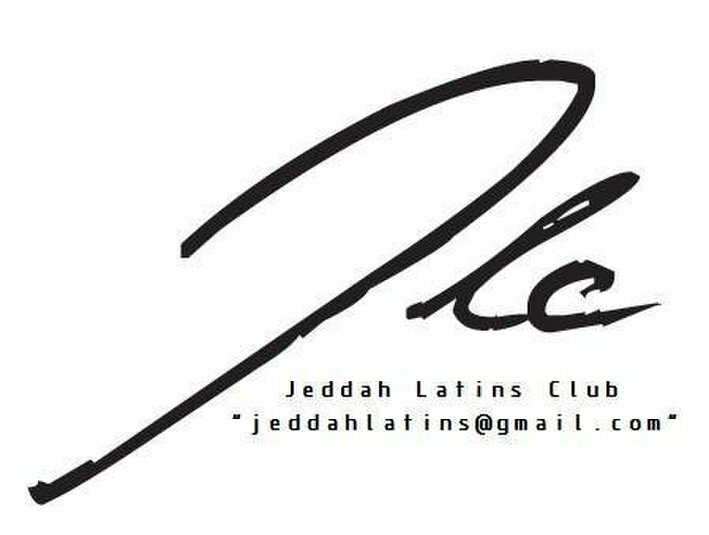 By the way, we offer other services such as Private Dance Lessons and Group Dance Classes, DJ and Party Services and dance sessions for your Wedding's First Dance. Classes are held inside a compound, where only Females/Couples are allowed.